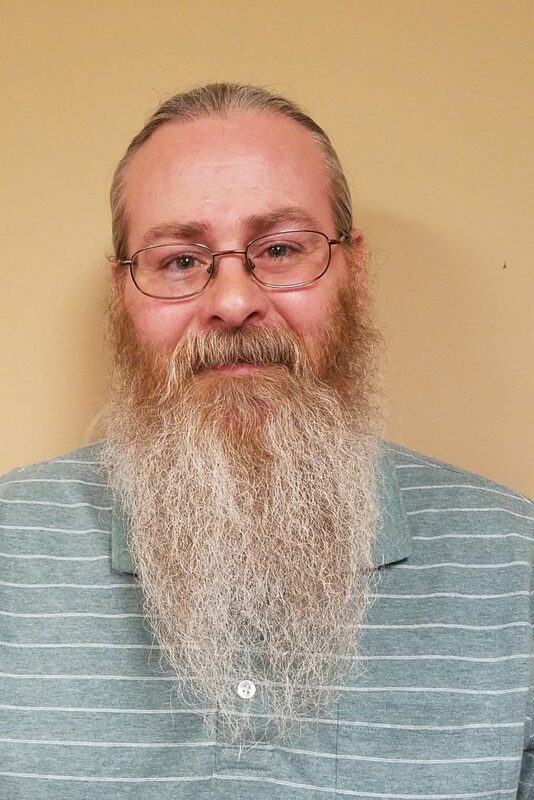 Patrick Endris has been a part of the Wessels Company family for over 18 years and is currently our Production Manager. Patrick attended Purdue University in Lafayette, Indiana. He enjoys hiking, being in nature and being near the ocean. He dislikes rude people and drama. In his personal time Patrick spends time with and takes care of his family.